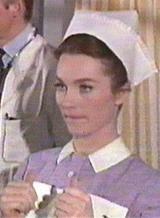 Shirley Anne Field appeared in Alfie (1965) and in Doctor in Clover playing Nurse Bancroft. 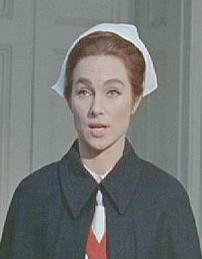 Nurse Bancroft played by Shirley Anne Field, 'Doctor in Clover', UK 1966. 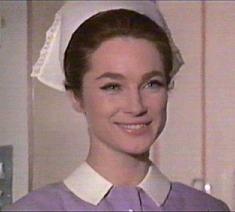 Shirley Ann Field in Alfie, UK 1966.